Kiehl’s Creamy Eye Treatment with Avocado has a unique concentrated texture, which will not migrate into your eyes. Gently moisturises the delicate eye area gentle formula provides instant moisturisation whilst helping to minimize the appearance of fine lines and wrinkles around the delicate eye area. 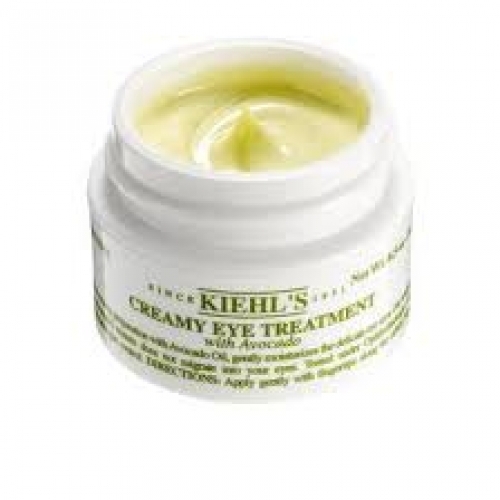 Used regularly Kiehl's Creamy Eye Treatment with Avocado helps minimize the appearance of fine lines and wrinkles.